The Vision Circulation System provides complete integration of subscriber/non-subscriber data including user-defined demographics. It allows on-line analysis of delivered history, subscription fulfillment and single copy delivery. It processes daily bundle labels, produces postal reports and completed forms, retention and churn reports, and retains complete carrier information, including complaint history and contest credits. 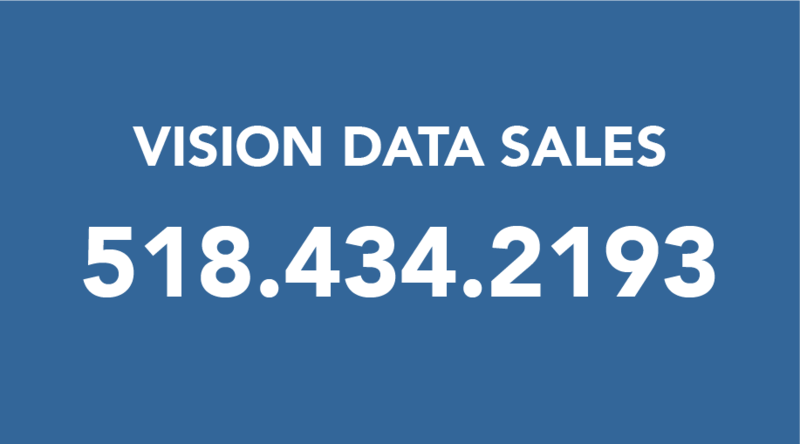 Vision Circulation adjusts subscriber accounts for vacations or complaint credits, calculates daily rates for correct expirations, unearned income, and amortization of varying amounts. With it's unparalleled reporting and sophisticated routers, Vision Circulation's functionality leads the industry. Tip of the day: Save time and postage with E statements and Online Advertiser payments. Contact sales@vdata.com to learn more.